Social Movements Archives - Corey Lee Wrenn, Ph.D. Readers can learn more about the racial politics of veganism in my 2016 publication, A Rational Approach to Animal Rights. Receive research updates straight to your inbox by subscribing to my newsletter. Is This What Vegan Looks Like? Whereas women, who are well aware that their emotionality will be framed as “hysterical,” tend to focus more on mediation, education and community-building. It’s tragic that long-standing peaceful leaders in the vegan movement are suddenly being held accountable for the actions of an extreme few. Readers can access the entire interview here. Readers can learn more about the politics of gender in the animal rights movement in my 2016 publication, A Rational Approach to Animal Rights. Comments Off on Is This What Vegan Looks Like? 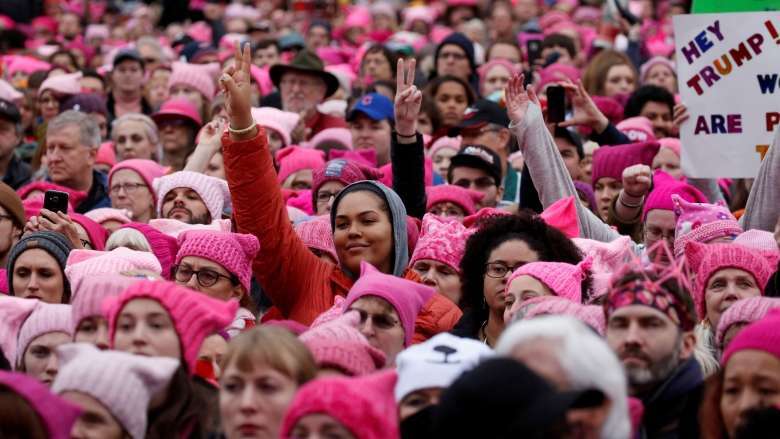 Although feline imagery made for compelling visual protest, I argue that the march ultimately constitutes what Kimberlé Crenshaw might identify as intersectional failure. This finding is not surprising. 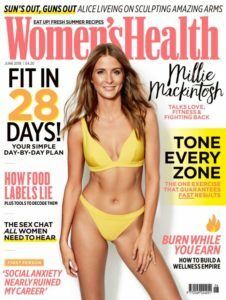 Throughout the history of Western feminism, the most privileged in the ranks–Western, white, straight, middle-class, cis-gender, human females–have taken precedence over the most vulnerable. The exclusion of Nonhuman Animals is only consistent with the fallibility of feminist solidarity. 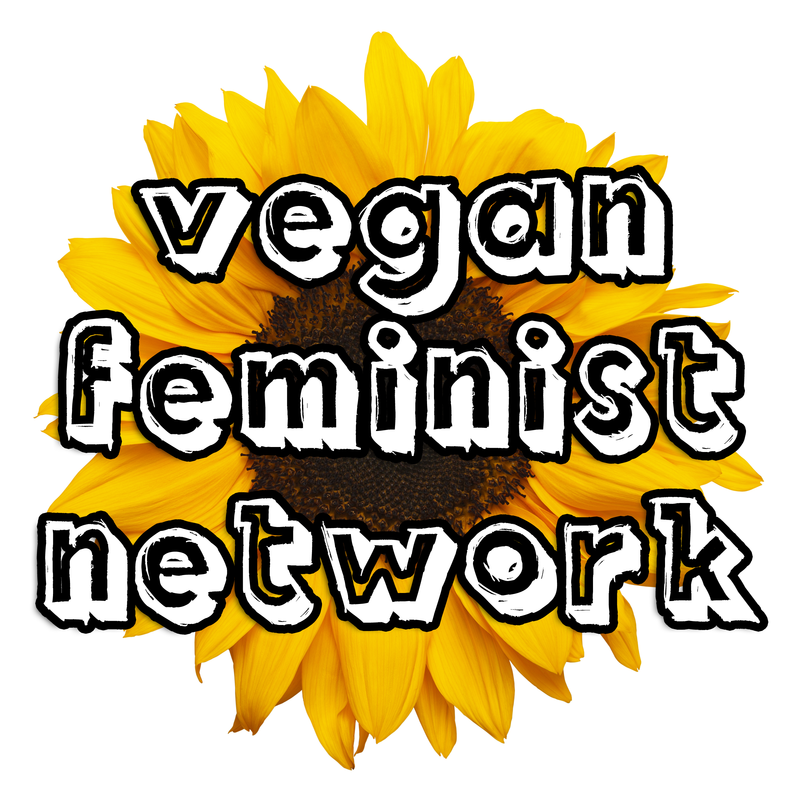 Readers can learn more about the politics of vegan feminism in my 2016 publication, A Rational Approach to Animal Rights. Receive research updates straight to your inbox by subscribing to my newsletter. The following essay was featured in Critical Mass: Newsletter of the Section on Collective Behavior and Social Movements, American Sociological Association 42 (2): 4-6. As a long time vegan, I often use the Nonhuman Animal rights movement as a case study in my collective behavior research. My identity as an activist-scholar means that I am often in a position of bearing witness to the frustrations of activists who are often not aware that the barriers they face in mobilization efforts are actually rather ubiquitous to collective behavior. Many activists bemoan the heavy divisions that have emerged within the Nonhuman Animal rights movement specifically as it has developed and transformed over recent decades (Wrenn 2016). In the 1970s and 1980s, the movement has been divided between factions that advocate direct action and structural change (such as the infamous Animal Liberation Front) and those who advocate institutional reform (such as the Humane Society of the United States). More recently, conflicts have emerged over aims to either reform or abolish Nonhuman Animal use. Rather than seeing these divisions as healthy growing pains, they are most often viewed as a serious liability. Indeed, many movement leaders point specifically to factionalism as a primary reason for limited movement success. Factionalism is not unique to advocacy on behalf of other animals. In fact, factionalism and the manifestation of radical offshoots tend to be characteristic of social movements. As a social movement organization increases in size and becomes more dependent upon member contributions (and thus more reliant on appealing to a larger constituency), organizational goals tend to dilute. This professionalization process encourages the manifestation of more radical splinter groups (Koopmans 1994, Wrenn 2016, Zald and Garner 1987). Factionalism is also facilitated when resources are more plentiful (Soule and King 2008). This often happens when a movement professionalizes, as professionalization entails a specialization in attracting contributions. This is certainly the case with welfare-oriented moderate organizations in the Nonhuman Animal rights movement (Pendegrast 2011). As groups amass resource wealth, resource-hungry factions sprout up intent on implementing their own approaches. Zald and Garner (1987) have also suggested that factionalism is more likely to manifest when a movement is especially hostile to authority and when short-term goal attainment is less likely. Achieving Nonhuman Animal liberation is certainly a long-term goal, meaning that schism is likely to form across generations and different demographic groups. This movement could also be categorized as potentially “hostile” to authority as it challenges entrenched power and systems of oppression. Indeed, Nonhuman Animal rights activists have been targeted as a leading domestic terrorist threat in the United States. While this is understandably discouraging to anti-speciesists, other social movements have shared similar experiences. Social movements of all kinds often share predictable patterns of growth and professionalization that facilitate radical factionalism. Unbeknownst to many activists, this is rather typical movement behavior. The normalcy of factionalism has been established by social movement researchers, but whether or not it is detrimental to goal attainment is still under debate. Many social movement theorists and advocates argue that infighting among factions damages public credibility (Benford 1993), diverts resources (Benford 1993, Miller 1999), leaves the movement vulnerable to countermovement attack (Jasper and Poulsen 1993), or even leads to its demise (Gamson 1990). Others, however, argue that factionalism can work to the benefit of the movement. This can be accomplished when factions draw attention to the cause with radical tactics and claimsmaking (Haines 1984). Movement infighting can work positively to penetrate across multiple class and cultural boundaries (Benford 1993, Gerlach 1999, Reger 2002), minimize overall failures, and increase solidarity for specific groups (Benford 1993). It can also fuel positive competition and motivate participation and inspire tactical innovation (Gerlach 1999). Factions also act as a mechanism for managing conflict, and thus promote continued collective action (Reger 2002). In short, factionalism increases movement adaptability. Factionalism forces a movement to engage in critical reflection. Radical factions in particular function to create an ideal towards which the movement might aspire. Radical advocates in favor of abolishing (rather than reforming) Nonhuman Animal use serve this purpose by imagining a critical vegan utopia where species inequality and exploitation are rejected (Wrenn 2011). The vegan abolitionist faction offers an alternative vision, motivates participation, and promotes a fundamental paradigm shift that is integral to reaching the goal of Nonhuman Animal liberation. Factionalism does not necessarily push a movement into decline (Rochford 1989), and a movement that survives factionalism can emerge stronger and more focused. Moderates in the Nonhuman Animal rights movement often promote dominant welfare-oriented organizations as necessary for member recruitment. However, it is more often the case that a moderate stance is maintained to attract and maintain highly impersonalized public membership and external monies from conservative funding sources (McCarthy and Zald 1973, McCarthy and Zald 1977). As an organization becomes mainstream it often becomes decreasingly committed to social change and more focused on organizational survival. These large organizations can become less interested in attracting new activists and more concerned with attracting paying members who will have no obligation to participate beyond financial donations. When organizational framing exchanges emphasis on social change for an emphasis on advertising, the important role played by radical factions becomes much clearer (Schwartz 2002). Activists in my field regularly plead for the various factions to overcome their differences and to work together. Whether animal lover or animal user, vegan or meat-eater, moderate or radical, we’re all supposed to be on the same page if we care about the well-being of other animals. Generally, it has been my observation that the ones making these pleas for cooperation in the movement are those who identify with the professionalized regulationist organizations that dominate the Nonhuman Animal rights space. From this perspective, factionalism might be denounced as part of a strategy to encourage radicals to forgo their critical, utopian stance and retreat back into the more profitable moderate approach. Factionalism is known to drain resources, but its presence is integral. The dominant regulationist paradigm in the Nonhuman Animal rights movement has failed to seriously reduce the reification and exploitation of nonhumans, and radical activists make this point central to their claimsmaking. As the movement professionalizes and large regulationist charities increasingly compromise goals and tactics, the role of radical abolitionism becomes critical in offering an alternative vision, motivating activism, and advocating a necessary vegan paradigm shift. It is my hope that the stigma surrounding factionalism might be reduced in the service of more effective social justice advocacy and social movement research. At the very least, increased awareness to factional patterns could alleviate the stress felt by radicals who are disproportionately burdened, ostracized, and sanctioned by a movement’s displeasure with factional tension. Benford, R. 1993. “Frame Disputes within the Nuclear Disarmament Movement.” Social Forces 71 (3): 667-701. Gamson, W. 1990. The Strategy of Social Protest. Lanham, MD: Rowman & Littlefield Publishers, Inc.
Gerlach, L. 1999. “The Structure of Social Movements: Environmental Activism and Its Opponents.” Pp. 85-98 in Waves of Protest: Social Movements since the Sixties, edited by J. Freeman and V. Johnson. Lanham, MD: Rowman & Littlefield Publishers, Inc.
Haines, H. 1984. “Black Radicalization and the Funding of Civil Rights: 1957-1970.” Social Problems 32 (1): 31-43. Jasper, J. and J. Poulsen. 1993. “Fighting Back: Vulnerabilities, Blunders, and Countermobilization by the Targets in Three Animal Rights Campaigns.” Sociological Forum 8 (4): 639-657. Koopmans, R. 1993. “The Dynamics of Protest Waves: West Germany, 1965-1989.” American Sociological Review 58: 637-658. Pendegrast, N. 2011. “Veganism, Organisational Considerations and Animal Advocacy Campaigns.” Humanities Graduate Research Conference. Perth, Australia. McCarthy, J. and M. Zald. 1973. The Trend of Social Movements in America: Professionalization and Resource Mobilization. Morristown, NJ: General Learning Press. McCarthy, J. and M. Zald. 1977. “Resource Mobilization and Social Movements: A Partial Theory.” American Journal of Sociology 82 (6): 1212-1241. Miller, F. 1999. “The End of the SDS and the Emergence of Weatherman: Demise through Success.” Pp. 303-324, in Waves of Protest: Social Movements since the Sixties, edited by J. Freeman and V. Johnson. Lanham, MD: Rowman & Littlefield Publishers, Inc.
Reger, J. 2002. “More than One Feminism: Organizational Structure and the Construction of Collective Identity.” Pp. 171-184, in Social Movements: Identity, Culture, and the State, edited by D. Meyer, N. Whittier, and B. Robnett. New York, NY: Oxford University Press. Rochford, E., Jr. 1989. “Factionalism, Group Defection, and Schism in the Hare Krishna Movement.” Journal for the Scientific Study of Religion 28 (2): 162-179. Schwartz, M. 2002. “Factions and the Continuity of Political Challengers.” Pp. 157-170, in Social Movements: Identity, Culture, and the State, edited by D. Meyer, N. Whittier, and B. Robnett. New York, NY: Oxford University Press. Soule, S. and B. King. 2008. “Competition and Resource Partitioning in Three Social Movement Industries.” American Journal of Sociology 113 (6): 1568-1610. Wrenn, C. L. 2016. Professionalization, Factionalism, and Social Movement Success: A Case Study on Nonhuman Animal Rights Mobilization (Doctoral dissertation). Colorado State University, Fort Collins, CO.
Wrenn, C. L. 2011. “Resisting the Globalization of Speciesism: Vegan Abolitionism as a Site for Consumer-Based Social Change.” Journal for Critical Animal Studies 9(3): 9-27. Zald, M. and R. Garner. 1987. “Social Movement Organizations: Growth, Decay, and Change.” Pp. 121-141, in Social Movements in an Organizational Society: Collected Essays, edited by M. Zald and J. McCarthy. New Brunswick, NJ: Transaction Inc. Readers can learn more about factional politics in the Nonhuman Animal rights movement in my 2016 publication, A Rational Approach to Animal Rights. Receive research updates straight to your inbox by subscribing to my newsletter. 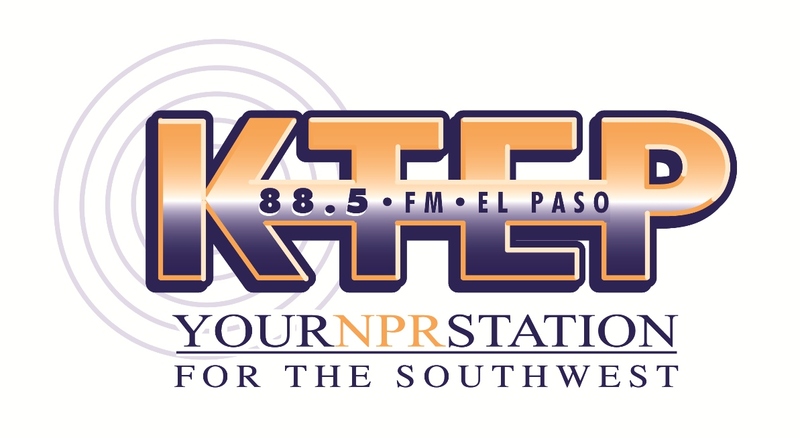 Dr. Corey L. Wrenn was featured on the December 10, 2017 episode of Animal Concerns Texas on KTEP Radio, El Paso Texas. You can visit the website here and download the interview here. 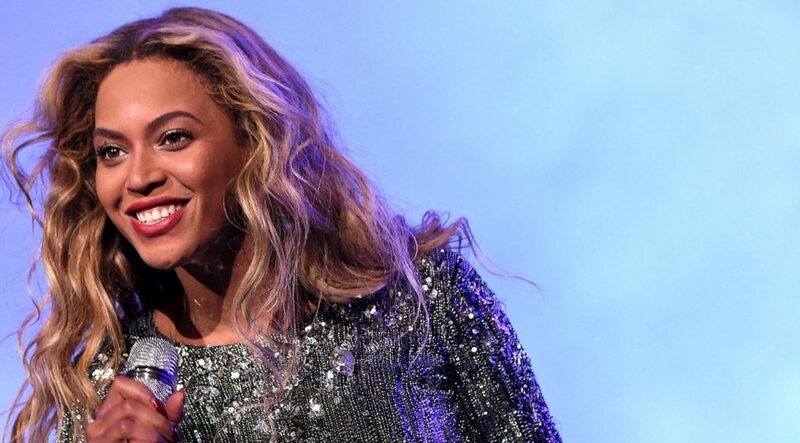 Additional audio interviews can be found here. 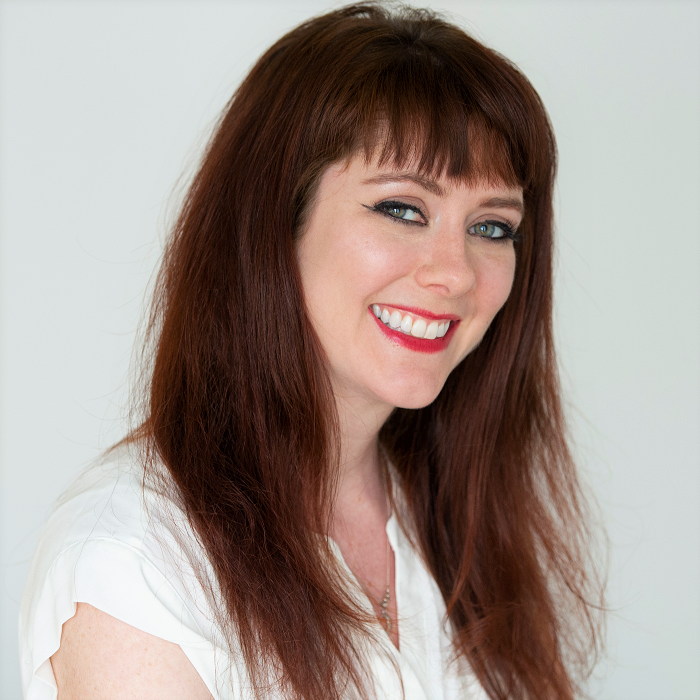 This episode discusses the socio-cultural problems with lab-grown “meat,” the social psychology of social change, and the political economy of the American animal rights movement. Readers can learn more about these topics in my 2016 publication, A Rational Approach to Animal Rights. Social movements are not only concerned with identifying a social problem and prescribing solutions, but also with maintaining boundaries. Movements must delineate themselves from the mainstream that has been identified as problematic, but they must avoid constructing boundaries that are so rigid that they deter potential recruits and allies. 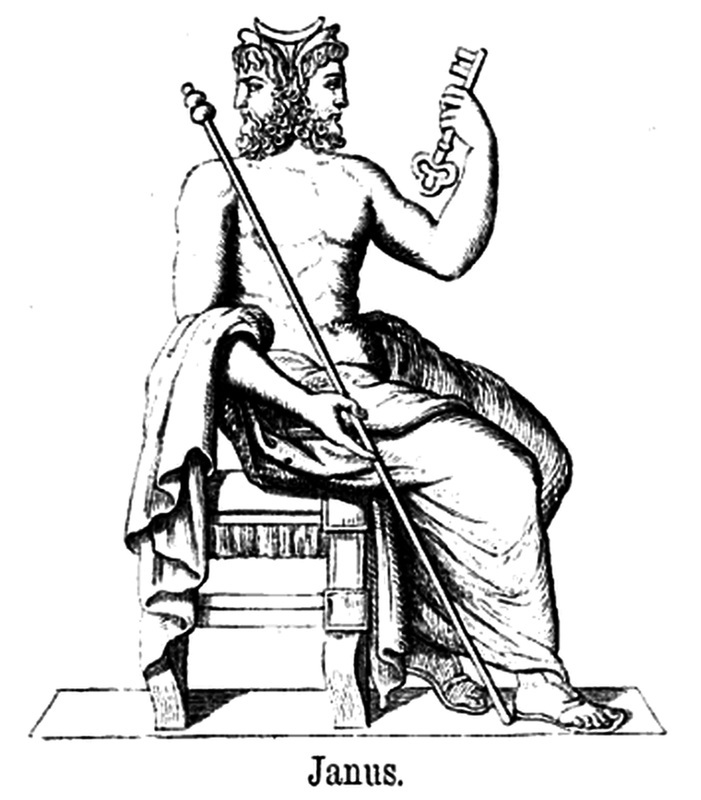 Social movement theorist James Jasper refers to this balancing act as the “Janus Dilemma” as movements must be simultaneously inwardly and outwardly oriented. As a movement grows, differences inevitably arise in how problems should be defined and how best to solve them. Factions emerge as a result, and bring with them a new set of boundaries that activists must negotiate. In my research of factionalism in the Nonhuman Animal rights movement, I have identified a number of symbols that are heavily politicized and contested in the social movement space. Symbols are ammunition in the crossfire between competing groups as they seek to define, protect, and breach boundaries. Veganism is one of the most vulnerable concepts in this intramovement battle for jurisdiction. What does it mean to be vegan? How important is veganism? Who is really a vegan, and who is not? What I have found is that professionalized organizations expend considerable effort in denouncing veganism, what they generally refer to as a practice of “purity.” Oftentimes, they will frame this in individualist and ableist terms, describing “pure vegans” as “obsessive,” “angry,” or “self-absorbed.” Out of tune with reality, these “pure vegans” are alien from the more “practical” activist majority. 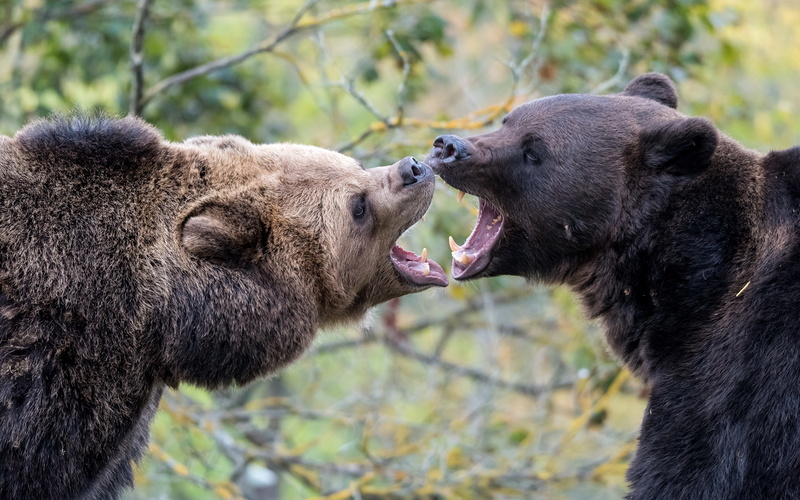 As an alternative, large nonprofits advocate a variety of carnivorous diets that arbitrarily omit various animal bodies or products (vegeterianism, pescatarianism, veg*anism, plant-based, veggie, etc.). Radical collectives are thus portrayed as unrealistic and self-righteous by contrast. Their relative powerlessness in the social movement space inhibits their ability to challenge the denigration of veganism or to defend their continued promotion of it. A philosophy and way of living which seeks to exclude—as far as is possible and practicable—all forms of exploitation of, and cruelty to, animals for food, clothing or any other purpose; and by extension, promotes the development and use of animal-free alternatives for the benefit of humans, animals and the environment. In dietary terms it denotes the practice of dispensing with all products derived wholly or partly from animals. Notice that this definition emphasizes exclusion of animal products as far as is possible and practicable. No practicing vegan actually believes that purity is achievable. Most vegans take medicine, drive cars, use computers, eat vegetables grown in animal waste, or shop in nonvegan grocery stores. Because speciesism is systemic, a human cannot exist in this society without indirectly benefiting from nonhuman oppression (this is the same reason why all whites who live in a white supremacy are “racist” even if they actively reject racism). If real-world vegans recognize these common sense limitations, then where does the pure vegan myth come from? My research supports that the myth is constructed to invisibilize radical discourse that threatens hegemonic power structures in the movement. As an organization abandons the grassroots model in favor of professionalization, it turns on veganism by reframing it as impractical. In short, veganism interferes with access to grants. Even organizations that avidly touted the importance of veganism as a grassroots group would come to view it as a matter of “personal purity” after incorporating as a nonprofit and becoming dependent on fundraising. Nonprofits are not the only players. I have sometimes observed radical activists feign an adherence to impossibly pure veganism. Among radicals, the pure vegan myth is employed most frequently to advance one’s own status or to undermine that of others. Purity is employed not to advocate for the interests of animals, but to protect boundaries and subdue contenders. 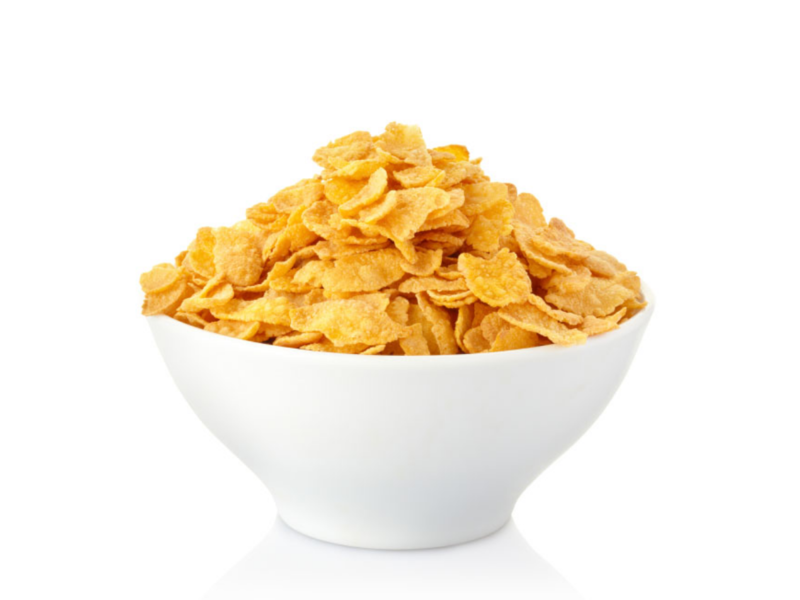 For instance, an American vegan society not long ago recommended Kellogg’s Corn Flakes in its vegan starter guide, innocently unaware that most commercial cereal products are fortified with vitamins sourced from animal bodies. A fact of vegan life is that “going vegan” is a lifelong process. Nonhuman oppression is so thoroughly saturated in our social worlds, we must be diligent in checking ingredients and challenging habitual consumer trust. It was an honest mistake and a real a shame, too, since corn flakes were invented in the 19th century to transition flesh-eaters into vegetarianism. The offending organization was roundly criticized for the accident by other radical collectives, but the assault had nothing to do with Nonhuman Animals, and everything to do with destroying the organization’s legitimacy as a contender in the radical space. Veganism is not just a strategy for the emancipation of other animals, but a means of protecting jurisdiction. Professionalized organizations engage myths of vegan purity with hopes of appealing to elite-run foundations that are obviously less likely to award grants to nonprofits determined to undermine elite-run speciesist industries. Nonprofits thus distance themselves from radical collectives and their vegan agenda. As nonprofits trade ideals for resources, their power grows and reduces resources available for others. 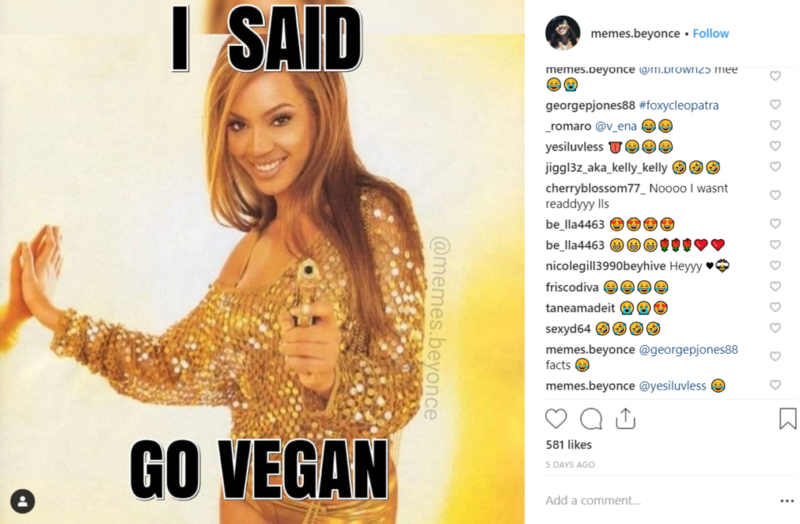 As a result, radicals disingenuously double down on the vegan myth in their struggle for survival in a movement that is increasingly dominated by large nonprofits. Readers can learn more about the politics of the Nonhuman Animal rights movement in my 2016 publication, A Rational Approach to Animal Rights. Receive research updates straight to your inbox by subscribing to my newsletter. 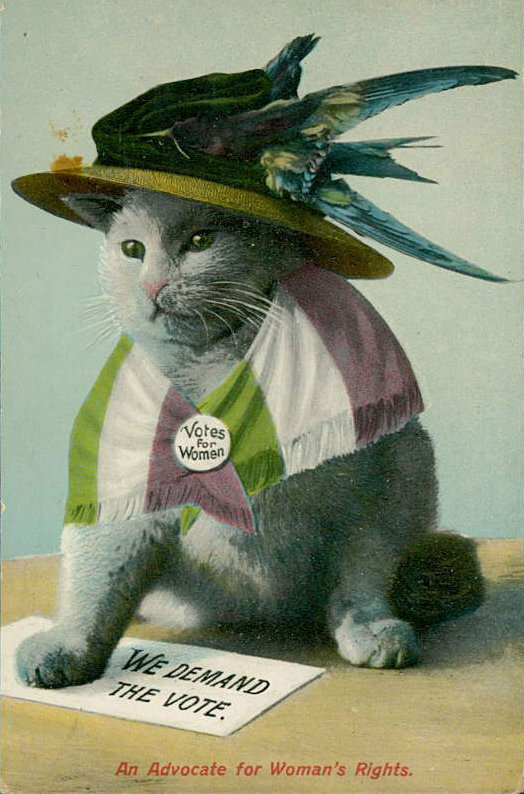 On November 3, 2016, I was interviewed by The Huffington Post for its story, “The Bizarre History Of Anti-Suffrage Cat Memes: In 100 years, we went from cat memes to grabbing ‘em by the p***y” in response to the clear intersections between animalizing women in the early suffragette movement and the animalization of women in the 2016 American presidential campaign. In the piece, I clarified that animalizing minority groups is one of the oldest tricks in the book. 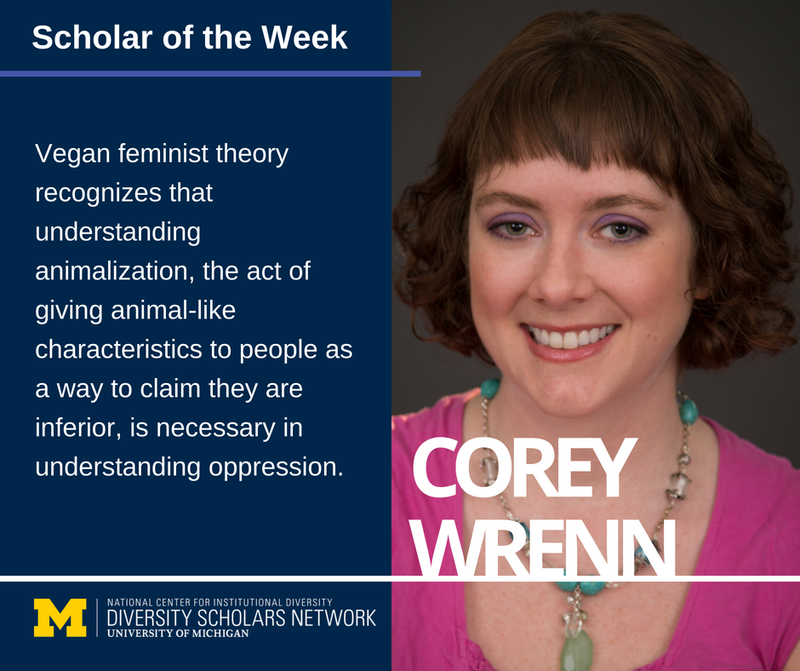 By framing women, people of color, immigrants, and other mariginalized folks as animal-like and of another species, their unequal position can be justified, rationalized, and normalized. 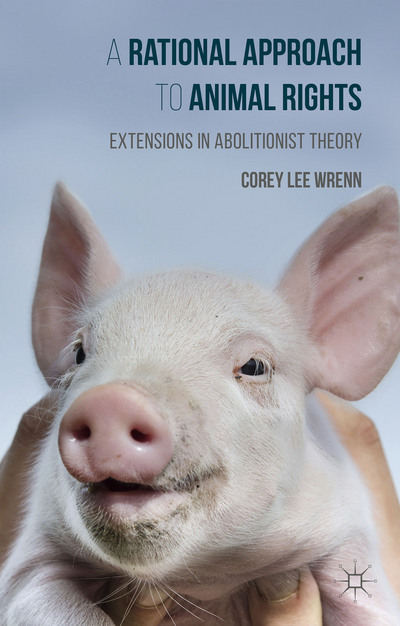 I am delighted to announce that my book, A Rational Approach to Animal Rights: Extensions in Abolitionist Theory, will be published by Palgrave Macmillan in late 2015. 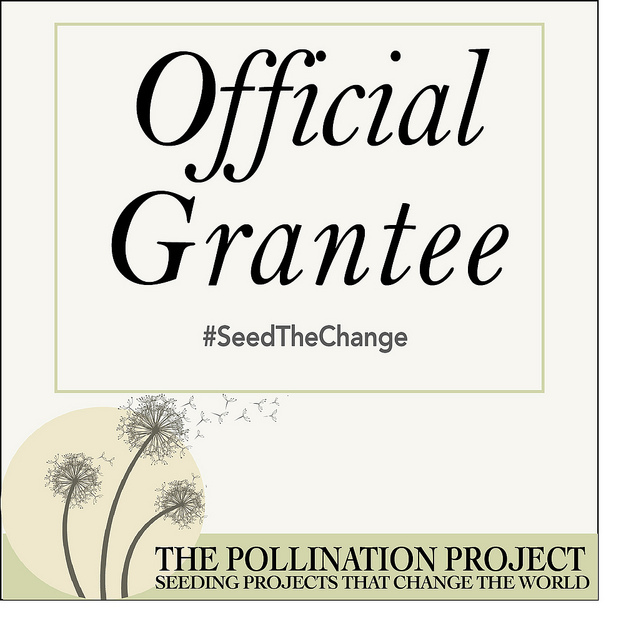 You can learn more about the project by clicking here, and you can access a library request form by clicking here. Students and faculty members with a university may have to go through their institution’s library acquisition process directly. Otherwise, the book can be preordered through the publisher or on Amazon. Despite considerable growth in the animal rights movement and the rise of large, professionalized non-profits, liberation remains slow-going and vegan numbers remain marginal. Given the considerable wealth enjoyed by many large groups and the widespread public support for animal welfare, this stagnation is troubling. Current movement repertoires attempt to manipulate, rather than eliminate, institutions of oppression, often resulting in highly problematic compromises. This book champions the promise of a feminist scientific method, building a case for a rational, evidence-based approach to animal liberation efforts that is mindful of intersectionality politics. The author explores theories of social change presented by critical sociology, social psychology, and feminist thought. A rational approach to animal rights will entail a radical transcendence above popular but ineffectual tactics and theory. This approach rejects theistic, capitalist, patriarchal, and white supremacist tendencies in favour of grassroots vegan abolitionism embedded within an intersectional anti-oppression framework.